"Lakeshore Clinic has a multidisciplanary approach to health care. We offer the services of: Chiropractic Doctors, an Integrative Medicine Physician and Registered Massage Therapists. Dr. Heather Norman B.Sc. 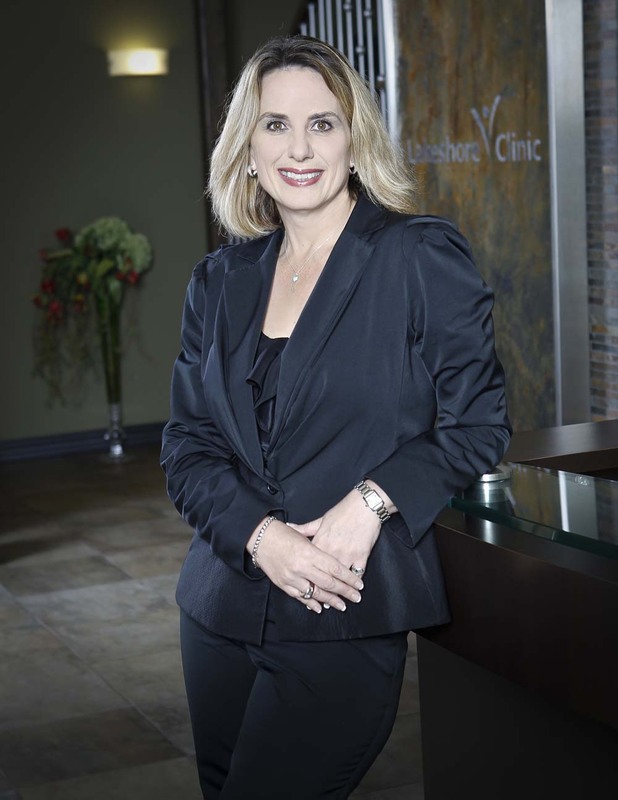 D.C.
Dr. Norman is the Founder and Clinical Director of the Lakeshore Clinic. Since 1991 Dr. Norman has focused on delivering comprehensive natural health care alternatives to address each patient's individual needs with the goal of restoring the body to maximum function. Dr. Norman holds a Bachelor of Science degree from Trent University, a Doctor of Chiropractic degree from Palmer College of Chiropractic, completed a fellowship in Pediatrics from the International Chiropractic Pediatric Association, is Certified in Acupuncture and is a Registered Trigenics Practioner. Dr. Gibbs earned her Doctor of Chiropractic from The Canadian Memorial Chiropractic College in 2007. 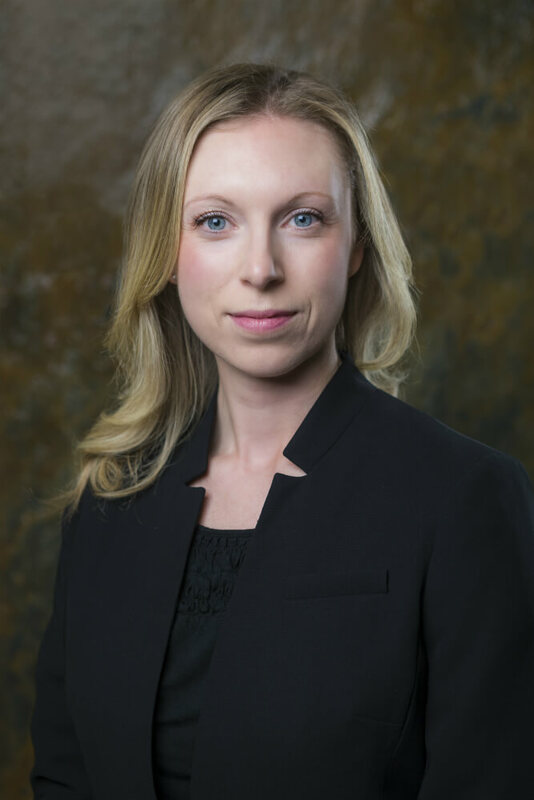 She has worked with a multidisciplinary team since the beginning of her chiropractic career and has acted as a chiropractic consultant in collaborative care research with both the Ministry of Health and Long Term Care and the Ontario Chiropractic Association. She is certified in Contemporary Medical Acupuncture and has a special interests in women’s health. Dr. Morrow began his studies at the University of Guelph where he earned an honors degree in Biology with a minor in Brain and Cognitive Sciences. 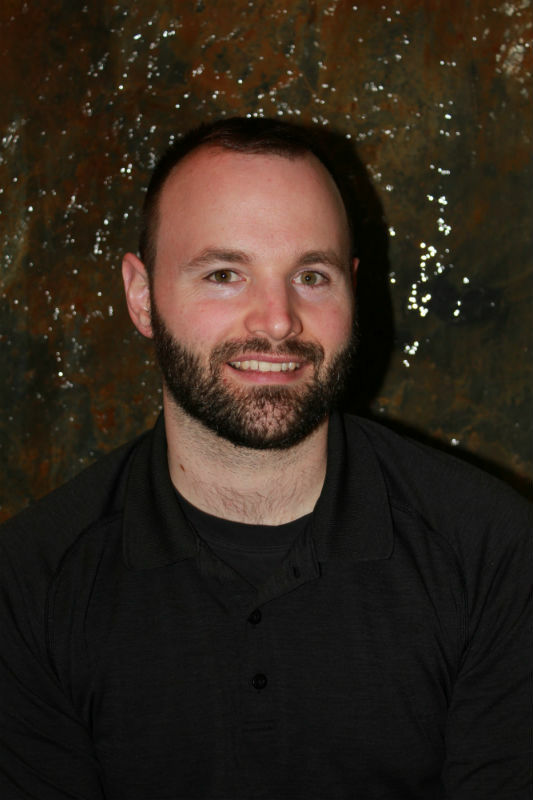 This background began his interest in motor learning and movement which brought him to the Chiropractic profession. He attended New York Chiropractic College where he earned numerous awards including admission to the Phi Chi Omega Honors Society for his continued academic excellence. He also received the Liberio A. Violini Distinguished Service Award for dedication to service and excellence in patient evaluation and adjustive procedures. He Furthered his education at the McMaster Contemporary Acupuncture program and the Neurofunctional Sports Performance Acupuncture certificate from McMaster University. To further his skills, he is now a Junior instructor at the main program. Dr. Oldham earned her Doctor of Chiropractic from the Canadian Memorial Chiropractic College in 2008. She began her career working many years as a locum doctor which enabled her to experience various patient profiles, techniques and treatment options. 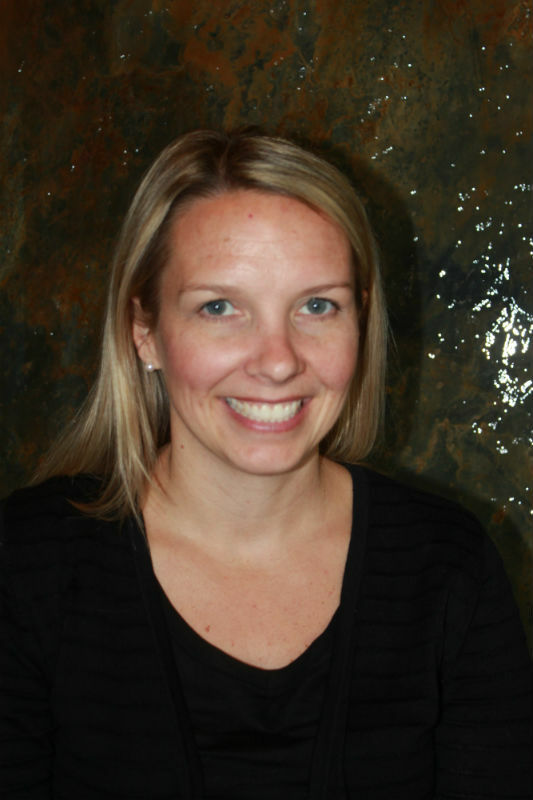 She has a special interest in family chiropractic including pregnancy and pediatrics. After having success with chiropractic herself as a teenager, Dr. Oldham was motivated to make a positive difference in the quality of life for her patients. Dr. Jenkins earned her Doctor of Chiropractic Degree from the Canadian Memorial Chiropractic College in 2015. As a previous competitive dancer and gymnast, she learned how chiropractic can help the body to function at its optimal level and began her journey to teach others how to achieve this. 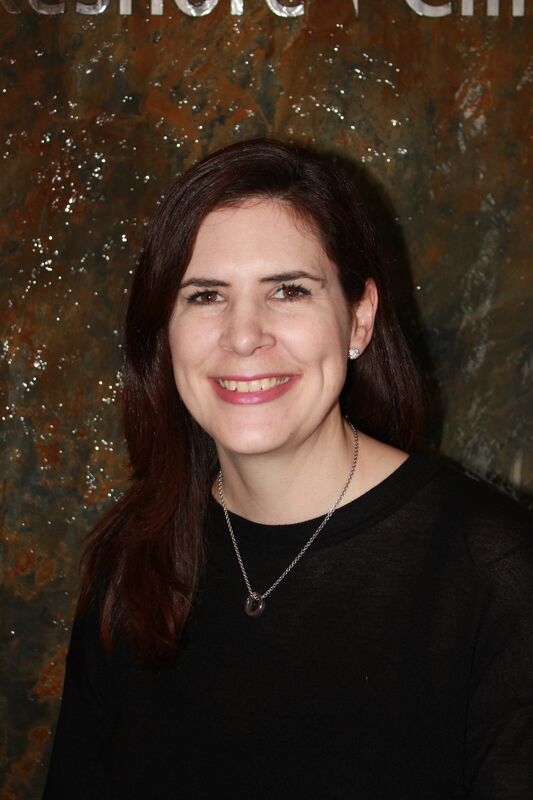 She is passionate about helping young families in their wellness care through gentle Thompson and Activator adjustments; and has a special interest in pregnancy and pediatrics. 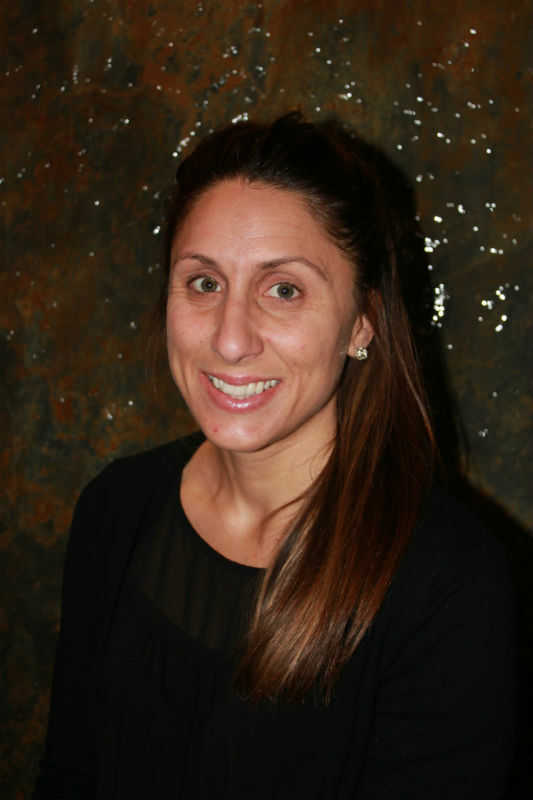 Dr. Melissa Morocco earned her Doctor of Chiropractic Degree from New York Chiropractic College in 2011. Since graduating she has worked in a multidisciplinary practice setting, which has allowed her the opportunity to treat a variety of patients with different health and wellness needs. She is also passionate about education and has worked as an Anatomy and Physiology instructor at the college level for the past 3 years. She enjoys being part of a team that works together to help patients achieve their optimal health care goals. Dr. Lisa Cadotte B.Sc. D.C.
Dr. Cadotte holds a Bachelor of Science degree from University of Windsor and a Doctor of Chiropractic degree from Logan College of Chiropractic. Dr. Cadotte is also a part-time faculty member at the Northern Ontario School of Medicine in Sudbury and Thunder Bay. Since 1999, she has been helping people to restore and maintain their health. She has a special interest in maternal health, pregnancy, and pediatrics. 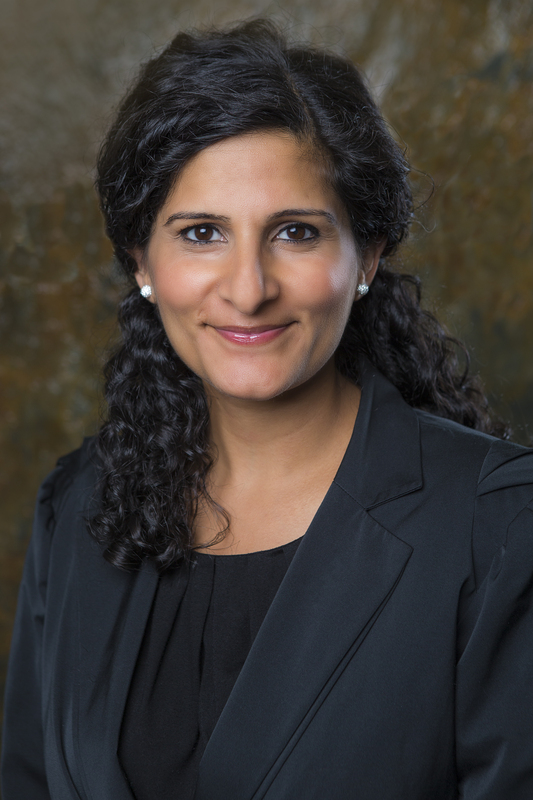 Dr. Datta-Ummat earned her Doctor of Chiropractic Degree from New York Chiropractic College in 2003. She has worked with a wide array of cases from motor vehicle or work accidents to wellness care. She enjoys educating others on how to manage stress, prevent injury and how to maintain peak performance in all facets of life. Her mission is to empower as many people as possible to experience their optimal health potential through genuine care and education.